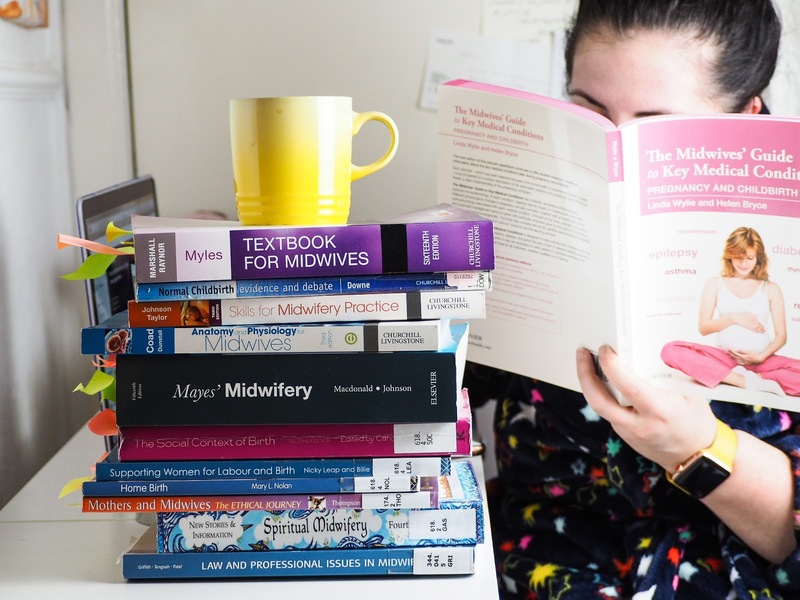 100% my favourite blog is The Sunday Girl. Seriously she is fab, she posts at least once a day, her reviews are honest, genuine and I just love her style. There is something quite cool about her lack of self on her blog (there is no pictures of her) leaving it to be pure beauty. Unique and fab for daily reading. 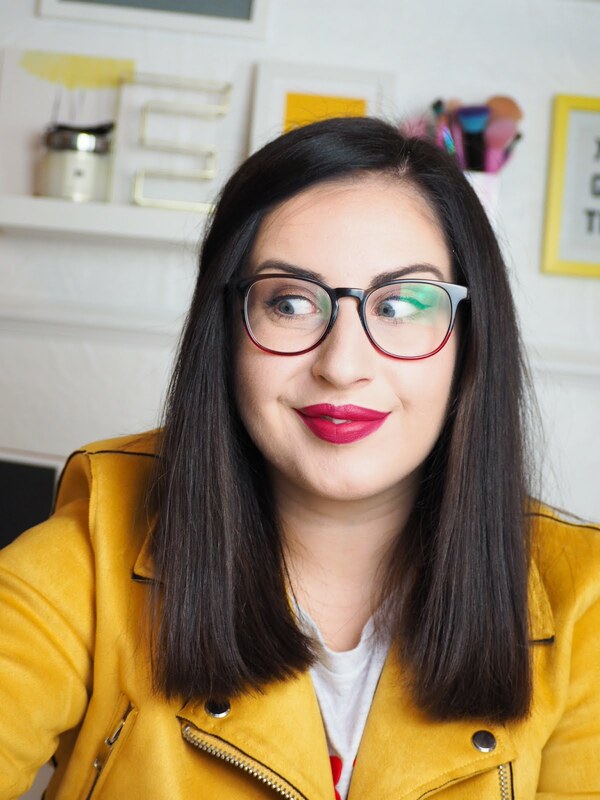 When I first started reading blogs I very rarely left comments, I was too shy, but hers was the first one I commented on, and after a while it found myself on her site daily scrolling through posts commenting on pretty much everything I could. 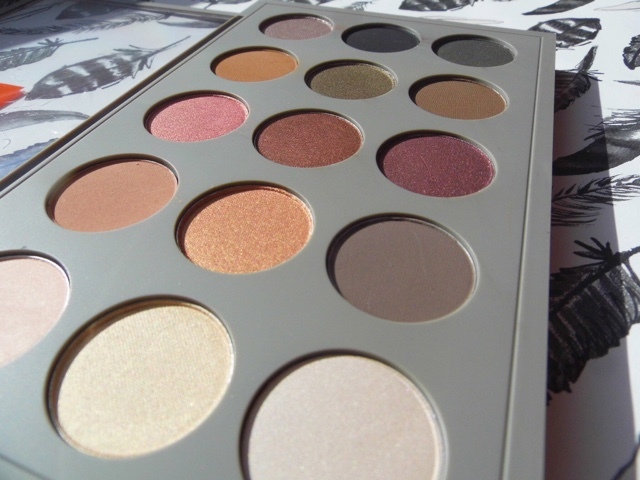 So on Monday I found myself on her blog, and I came across her BlogSale, I squeeled. It had been live for a day, so most of the pretty things had gone, but no one had even commented about this. 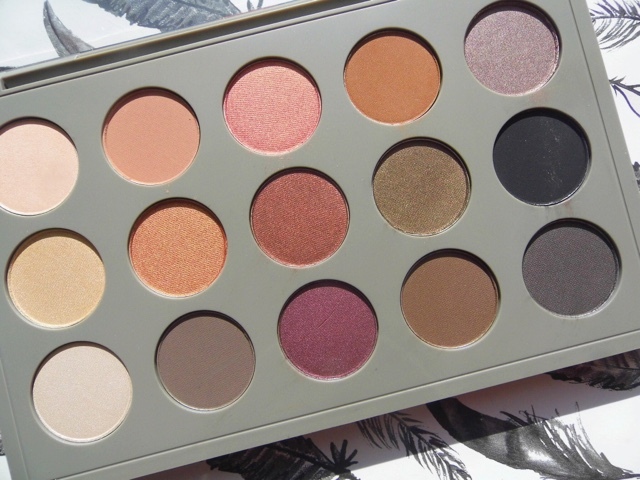 The Brooke Shields palette has been making appearances on her blog since she bought it back in September 2014 (you can view this here) But I first seen it on this post where she admitted she was too scared to use it.. 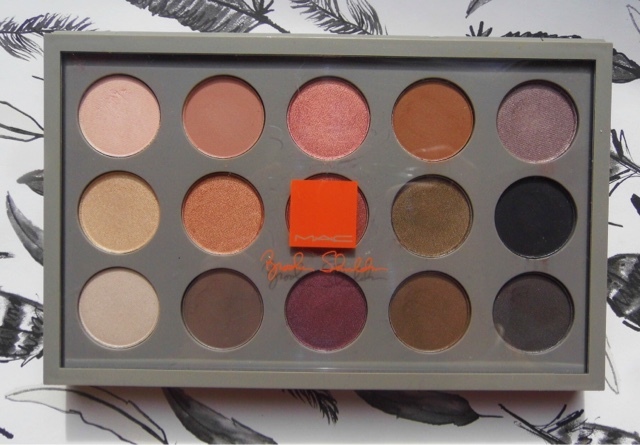 Since then it has made appearances, but never used, so when I seen it as still available on her blog sale I knew I just had to have it, Fate - make up style. 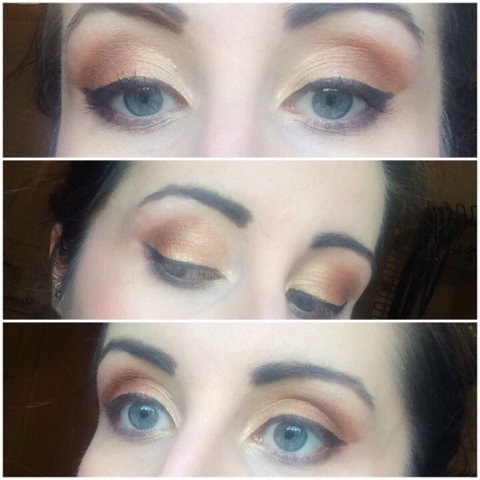 I did my usual with this palette, use every colour possible on the first go, and I was loving the results. That beautiful light warm gold is Canter, it's beyond stunning on the inner corners. 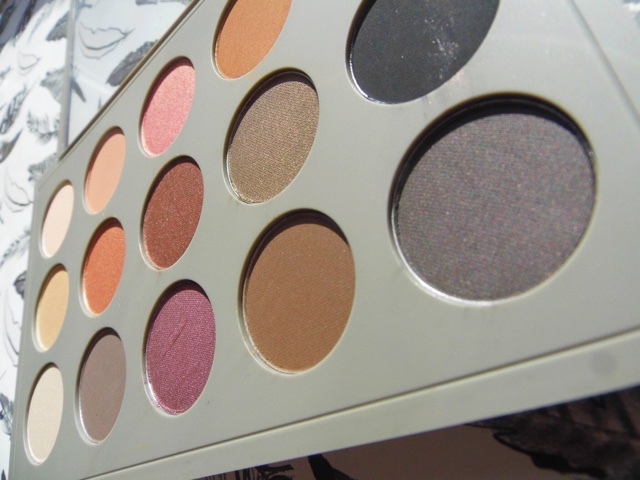 A mix between lofty & carbon is perfect for my brows, and those purples are just perfect. Whats your thoughts? Do you love it as much as I do? Do you use or keep limited edition products? let me know in the comments below!